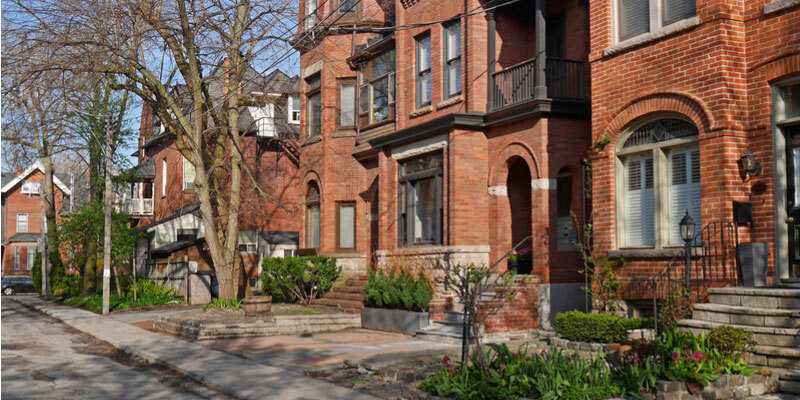 Toronto brick matching is typically straight-forward for common bulk-made bricks, but the task becomes trickier when working with historic bricks or bricks made in small batches. It’s not just old homes, sometimes it can be tricky to match bricks on newer homes too. In fact, you might be surprised to learn that matching newer bricks can be trickier than matching older bricks. That’s because fewer brick varieties were used in the past. Today, there are so many types of bricks on the market with new bricks popping up each year. This can make matching bricks more difficult on newer construction. There are many brick manufacturers and with enough digging it is almost always possible to find a very close match to existing brickwork. A new batch of bricks may include darker and lighter varieties, thus allowing you to handpick the bricks that more closely resemble existing brickwork. If bricks match in size and texture, you can stain bricks darker or lighter to better match color. *Measurements are based on the brick’s horizontal face (the longest portion). Three important components we look at when matching bricks are: size, color, and texture. Size is easily one of the most important components involved in brick matching. Even slight deviations in brick size can create big issues. 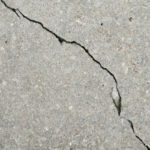 For instance, joints may be too large or small, thus preventing bonds from properly forming. Different types and styles of bricks have unique measurements. For instance, there are standard, modular, Norman and Roman bricks, all of which are 3 ½ inches in diameter but vary in height and length. Sizing is clearly the most important aspect because it can interfere with functionality, but color is important too. After all, bricks provide an aesthetic appeal and different colored bricks can take away from this appeal, creating an awkward eye-sore. For instance, imagine a wall of brown bricks with a few red bricks thrown in the mix. Awkward, right? 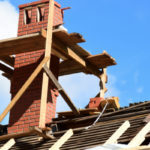 It’s also a sign of quick maintenance work which could devalue a property to some degree. There are ways to tint bricks so that they better match existing brickwork. Generally, this is only acceptable if the brick matches in size and texture. Bricks can be tinted yellow, darker red, etc., to better match an existing structure. Brick matching also entails comparing textures. While texture is less noticeable from a distance than color, it still matters. Bricks come in a variety of textures including sand finish, lines, bark, divots, and so forth. Matching bricks should be finished with a similar exterior texture. Building a deck, retaining wall, or constructing a brick home? 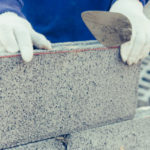 Keep spare bricks from the project on your property. That way, if you need to make repairs in the future you have backup bricks on-site and ready to go. 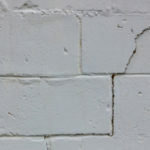 To produce the highest quality repairs and restorations, we stop at nothing to match bricks as closely as possible. Contact us today to learn more or get a quote!